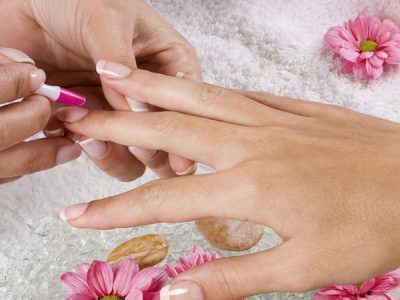 All our manicures and pedicures include cuticle care, exfoliation, massage and enamel application. Our pedicures are performed using Footsie bath of Beverly Hills appliances that ensure total hygiene. Each bath uses a disposable liner for each client. Our nonmetal implements are disposable and all metal implements are sterilized according to strict guidelines from environmental health and The Bureau of Standards St Lucia. You can be safe in the knowledge that not only will your treatment be effective and therapeutic but it will also be totally hygienic.